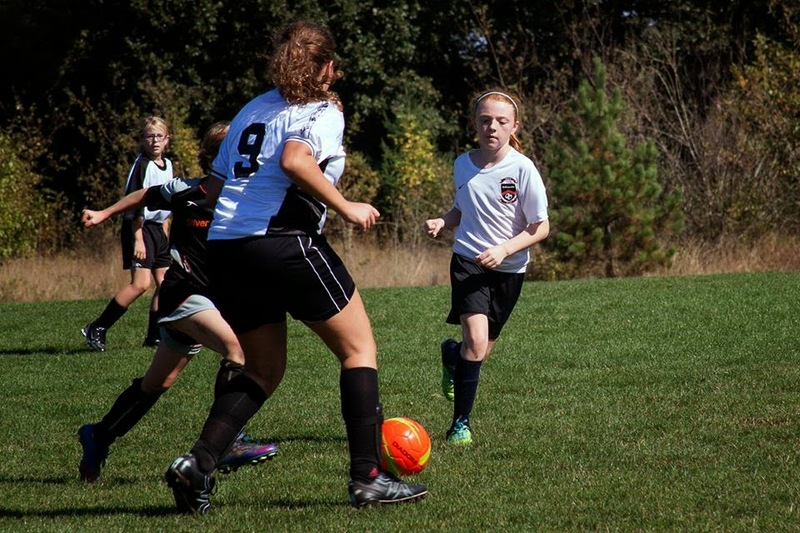 You guys know how much Anika loves soccer – she’s been playing for 5 years now! I recently found out about British Soccer Camps and thought I would pass the information along to you! For all of my local readers they have camps in Sherwood this summer, but they are the most popular camp in North America (150,000 campers! ), so you should look and see where the closest one is for you! About British Soccer Camp: The British Soccer Camp has an innovative curriculum that develops skills, speed and confidence in players ages 3-18, British Soccer Camps provide boys and girls with the rare opportunity to receive high-level soccer coaching from a team of international expert’s right in the heart of your own community. 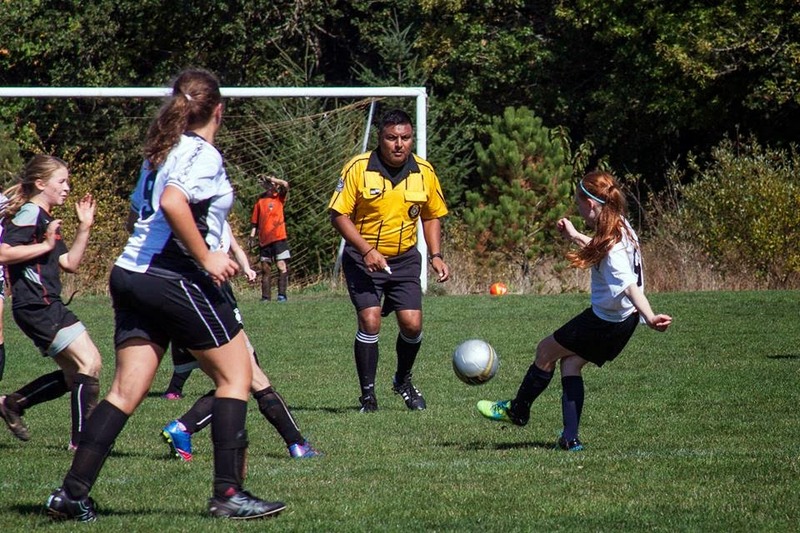 In addition to teaching new skills and improving game performance, each British Soccer Camp provides lessons in character development, cultural education and is the most fun you child can have learning the sport they love! How To Enroll: Find a camp close to you HERE. Also, if you sign up during Early Registration and they will immediately ship you a British Soccer Jersey! PLUS if you enter the code FMG15 you will also receive a bonus Challenger water bottle. She will be very excited when I tell her that she’s going to get to go to a soccer camp this summer! Has your child ever attended a British Soccer Camp before? Full Disclosure: I will receive a complementary summer camp pass in exchange for a written review. No other compensation is provided. Sounds like the perfect camp for your kiddo! I'm not a big soccer fan but some of my brothers and sisters are and they would love this.